DURHAM, N.C. – Duke University landed a league-record 493 student-athletes on the 62nd annual ACC Honor Roll released Friday by Commissioner John Swofford. 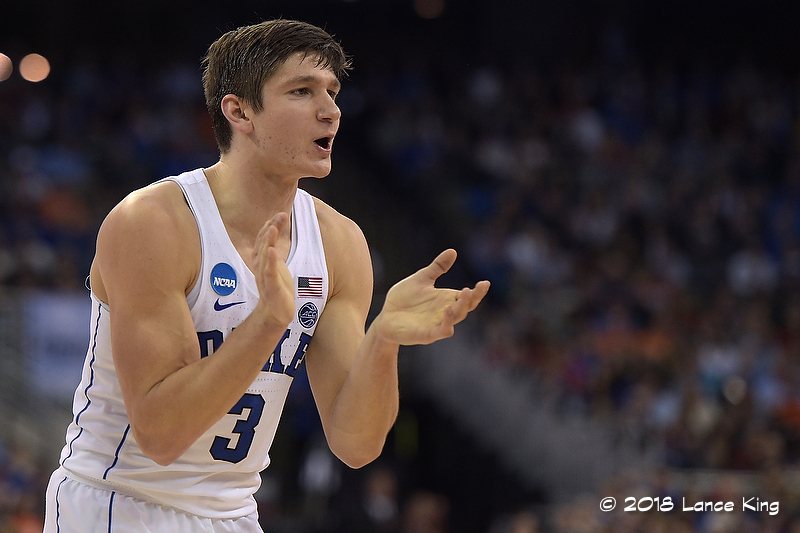 Duke has now paced the conference in ACC Honor Roll selections in 30 of the past 31 years. The ACC Honor Roll is comprised of student-athletes who participated in a varsity-level sport and registered a grade point average of 3.0 or better for the full academic year. The conference recognized a record 4,651 student-athletes for their work in the classroom during the 2017-18 academic year. 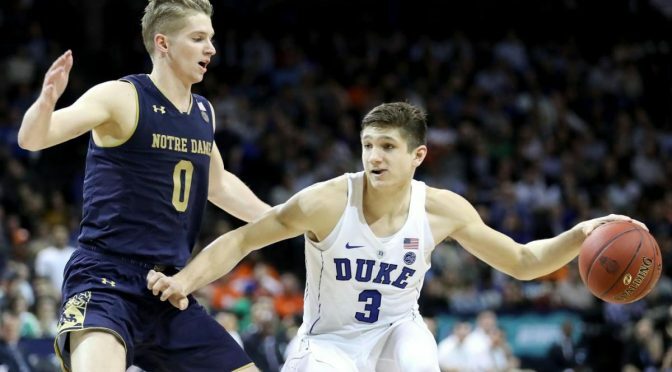 Duke led all schools with 493 student-athletes recognized, followed by Notre Dame (434), Boston College (409), Virginia (404), North Carolina (391), Louisville (364), Virginia Tech (320), Florida State (268), Syracuse (256), N.C. State (254), Pittsburgh (245), Clemson (218), Georgia Tech (202), Miami (200) and Wake Forest (193). Headlining the list of recognized Blue Devils are Duke’s five ACC Scholar-Athlete recipients Lexie Brown (women’s basketball), Imani Dorsey (women’s soccer), Justin Guterding (men’s lacrosse), Samantha Harris (women’s tennis) and Leona Maguire (women’s golf). In addition, Duke boasted five five-time ACC Honor Roll selections including Malinda Allen (women’s soccer), Gabe Brandner (football), Danny Fowler (men’s lacrosse), Becca Greenwell (women’s basketball) and Alec Kunzweiler (men’s cross country/track & field).